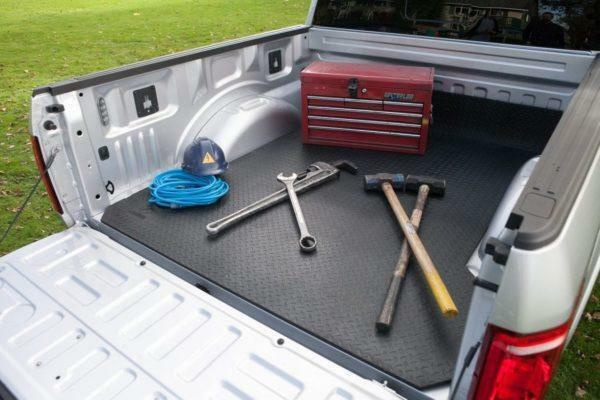 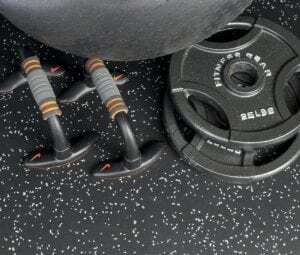 The LongHorn Universal Truck Bed Mat is the most durable, industrial grade pick up liner on the market. 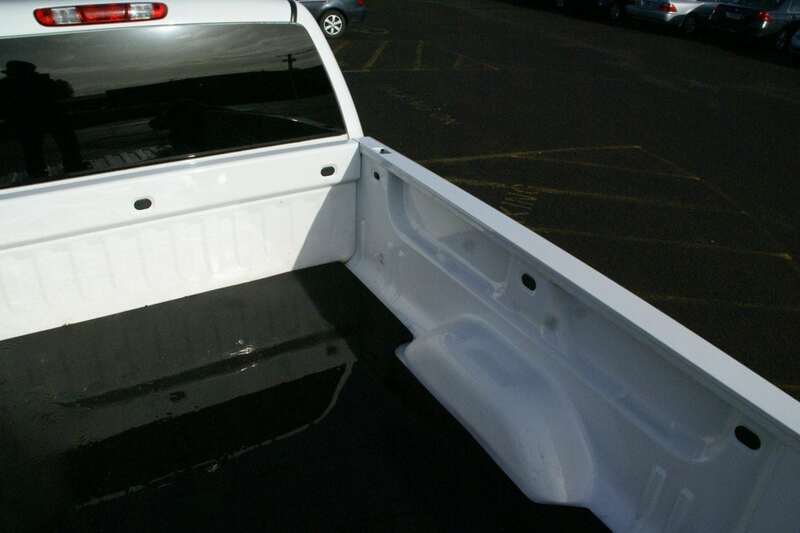 Protect your truck bed from excessive wear, scratches, dents and more. 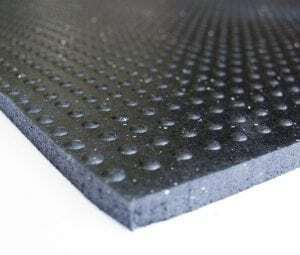 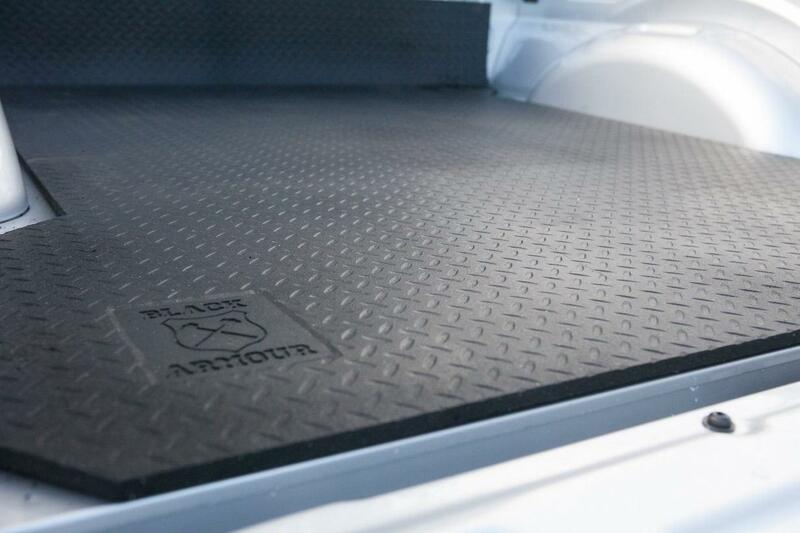 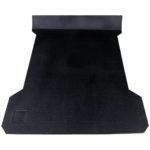 Unlike plastic pick up liners or spray in liners, the LongHorn Universal Truck Bed Mat can be installed in seconds and offers a non-skid surface to allow for greater traction for cargo, dogs, and other important items. 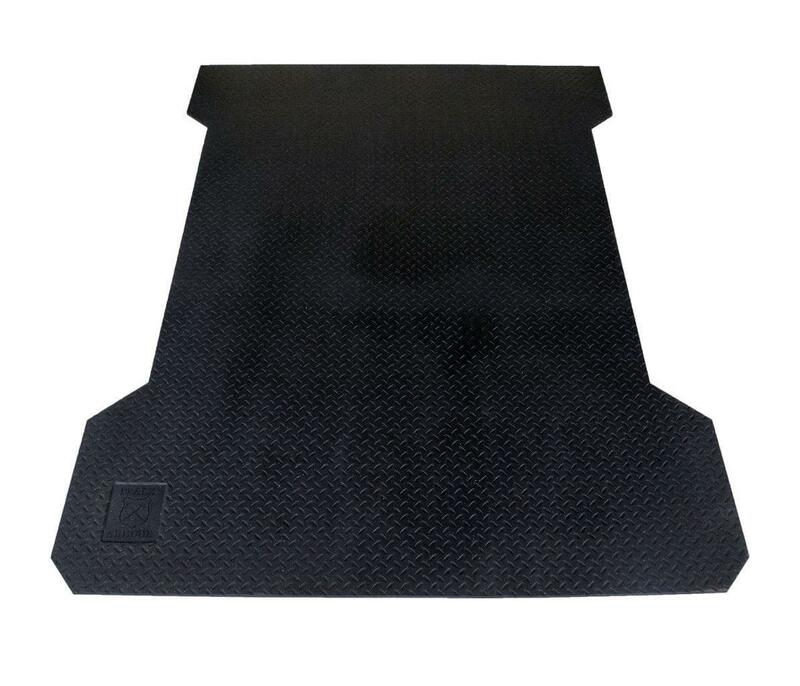 Increase the value and prolong the life of your truck with a LongHorn Universal Truck Bed Mat today. The LongHorn Universal contour truck bed mat is uniquely designed to fit short box and crew cab truck beds. 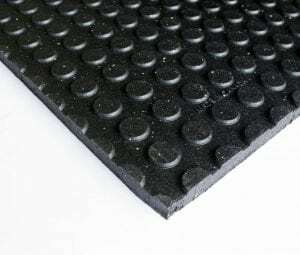 At 1.3 cm (0.5 in.) 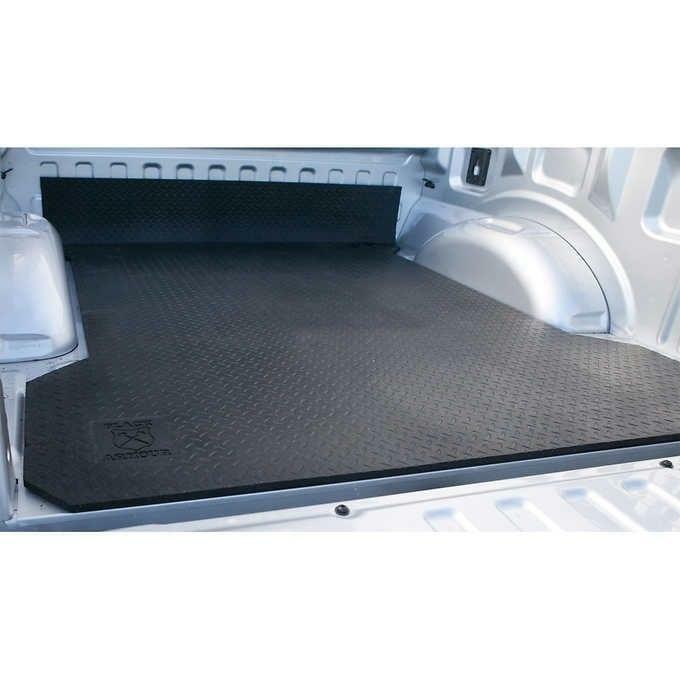 thick they provide superior bed and cargo protection. 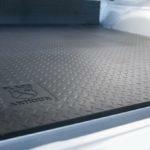 The LongHorn Universal Truck Bed Mat is the most durable, industrial grade pick up liner on the market. 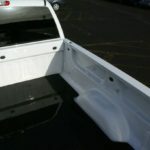 Protect your truck bed from excessive wear, scratches, dents and more. 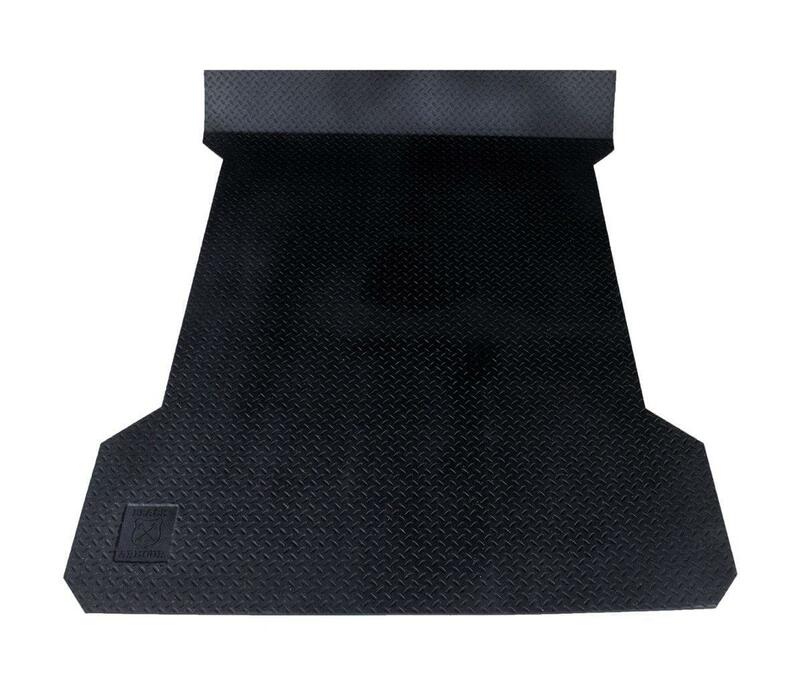 Unlike plastic pick up liners or spray in liners, the LongHorn Universal Truck Bed Mat can be installed in seconds and offers a non-skid surface to allow for greater traction for cargo, dogs, and other important items. 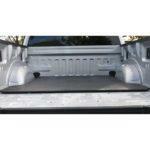 Increase the value and prolong the life of your truck with a LongHorn Universal Truck Bed Mat today. The LongHorn Universal contour truck bed mat is uniquely designed to fit the short box and crew cab truck beds. 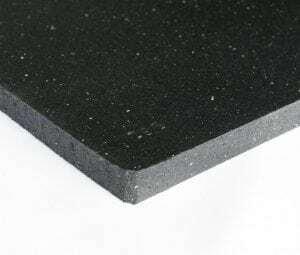 At 1.3 cm (0.5 in.) 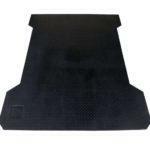 thick they provide superior bed and cargo protection. 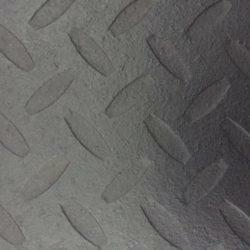 The longhorn Universal truck liner is composed completely of 100% recycled premium rubber. 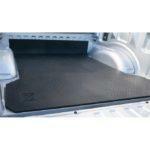 LongHorn Universal rubber bed liner can be easily removed for cleaning or when not in need.